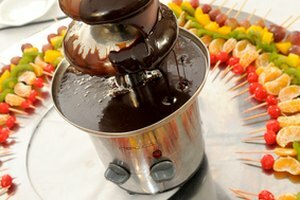 Whether you are melting chocolate to make a liquor-flavored dipping sauce or other equally decadent dessert, you need to ensure the chocolate comes out with the right consistency. 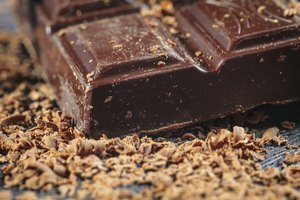 Chocolate has a lower melting point than other confections and requires constant stirring to prevent seizing or developing grainy, solid lumps of chocolate. When you make a recipe that instructs you to add liquids or to melt chocolate with liquor in it, Baking 911 recommends adding all the ingredients together before heating, to achieve uniform melting and prevent seizing. Fill the bottom of the double boiler with an inch of water. Turn the heat on low. Chop 4 oz. 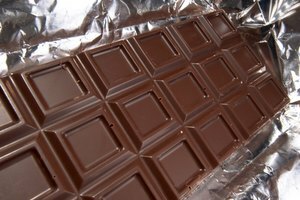 of chocolate into small pieces and place in the top portion of the double boiler. Add the liquor and other ingredients such as heavy whipping cream and sugar to the chocolate. Stir the chocolate constantly with a heatproof rubber spatula. Remove from heat when the chocolate has almost completely melted. Continue to stir in the warm pan until it fully melts. Chop 4 oz. chocolate into small pieces and place in microwave-safe bowl. Microwave on medium for 10 to 15 second intervals. Stir the chocolate after the 10 to 15 second cooking intervals. Stop cooking when the chocolate appears almost all melted. 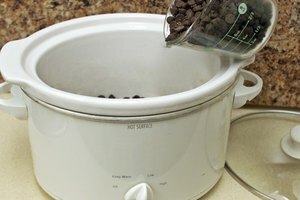 Baking 911 recommends letting the bowl sit in the microwave up to 30 seconds, and then removing the bowl and stirring the chocolate until it is all the same consistency. 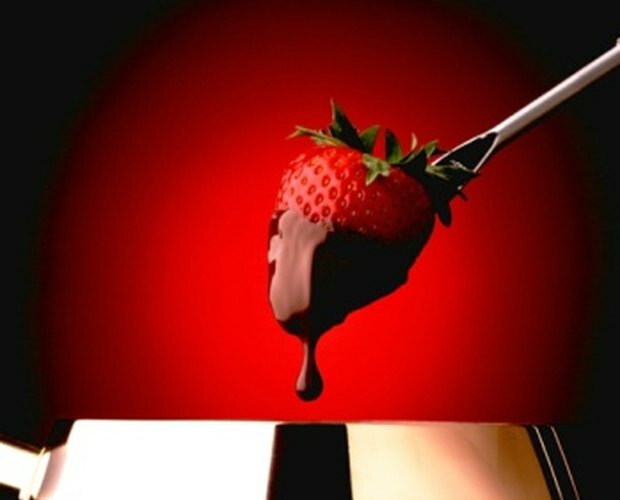 The Elements of Chocolate recommends chopping the chocolate into small pieces to help achieve uniform melting. You can make a double boiler by using a large saucepan on the bottom and placing a heatproof glass dish on top of the pot. The indirect heat from a double boiler helps prevent burning the ingredients during the melting process. Use caution when handling liquor near the heated stove burner.